The average person today may pay over a dozen different bills each month and face many confusing and challenging financial hurdles. While personal finances can be complicated, they shouldn’t weigh you down, and stop you from doing the things you love. Here are five tips that to follow which would help to simplify your personal finances. The number one way to simplify your life from a financial standpoint is to enroll in online bill pay. Most banks today have some form of free online bill pay which allows you to pay the bills that you owe over the Internet or through a mobile app. This could allow you to pay all of your bills in a manner of just a few minutes, which can save you a lot of time and help you avoid paying late fees. If your bank doesn’t offer an easy way to connect all of your bills, check out Evolve Money. With their new app, you are able to pay all your bills in one place connecting bank accounts, and atm cards alike! 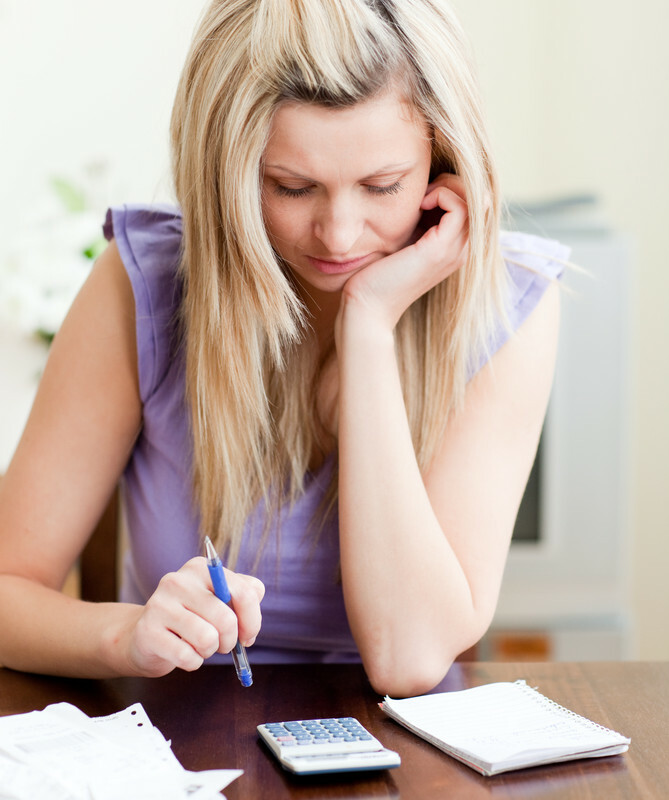 Another way to simplify your finances is to have automatic debits for some of your payments. Many of your creditors and service providers will allow you to have an automatic withdrawal payment plan set up each month. This means you will not have to do anything and your bills will be paid automatically. An added benefit of doing this is that auto debit payment plans could save you money. Many banks will offer slight interest rate discounts to those that have an auto payment plan setup. The third tip to follow to simplify your personal finances is to consolidate all of your debts. Many people have several credit cards and other small personal loans that they have to pay each month. This can make the process confusing and stressful to pay all these bells. A better option would be to either take out a debt consolidation loan or transfer all of your debts onto one credit card account. Beyond added convenience, doing this could also lead to a reduced interest rate. The fourth tip to follow to simplify your personal finances is to create a personal budget and financial plan. The personal budget should be realistic and set up reserves for savings, paying down debt, and spending money. This will then give you something to track your finances against going forward and provide you with goals to try to achieve in the future. Once your budget is established it should be reevaluated a couple of times per year to see if there are other ways that you could enhance your savings. The fifth way to simplify your personal finances to set up an automatic savings plan. Many people struggle to save money each month and this could be due to the fact that they are spending all of their money throughout the month. For those that need help to save a good option would be to have funds automatically withdrawn from their paycheck or checking account each month and put automatically into a retirement or other savings account. This way they can save before they have the chance to spend it. In conclusion, the personal financial situation for many people is quite complicated. While personal finances can be confusing and difficult to manage, there are five tips that could be followed, which will help anyone to simplify their finances and get organized. Looks like a great time saver and since I am very cautious about the security on the internet, it’s good to know a service like Evolve Money exists.